There is widespread concern about the global decline in pollinators and the associated loss of pollination services. 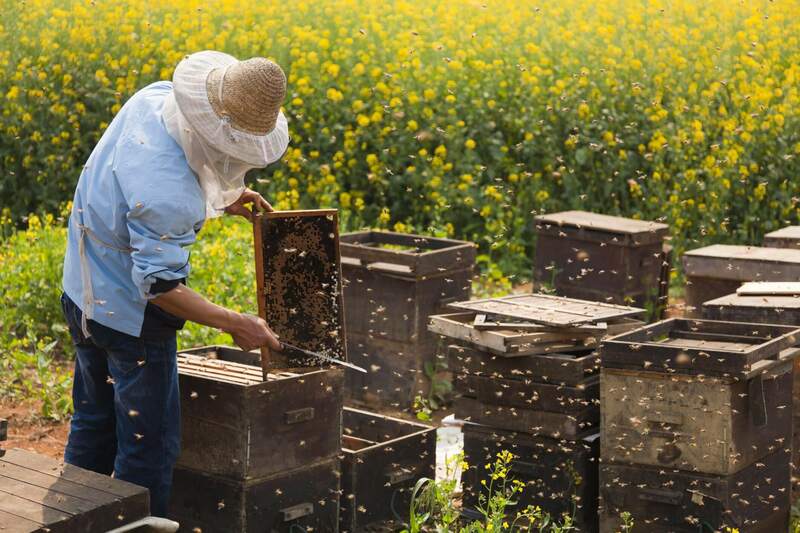 This concern is understandable given the importance of pollinators for global food security…. 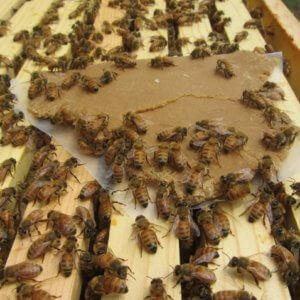 […] Yet, concern has focused on one species above all: the western honey bee (Apis mellifera). 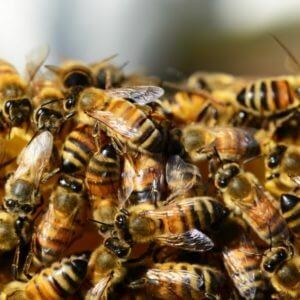 This is unfortunate because research shows that managed honey bees can harm wild pollinator species, providing an urgent incentive to change honey bee management practices. The western honey bee is the most important single species for crop pollination, with a rapid global growth in managed colony numbers over the past decades, particularly in much of its introduced range. 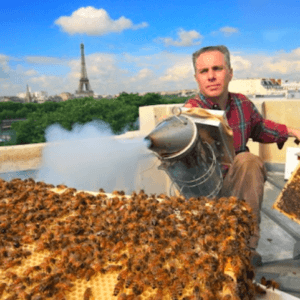 […] Lack of pollination of commercial crops associated with the current honey bee die-off in some countries—most notably, the United States—is, however, an issue of agricultural rather than environmental importance. This lack of distinction between the declines of wild pollinators and the plight of a heavily managed, agricultural species may even reduce efforts to conserve wild pollinator species, many of which are nationally or even globally threatened. 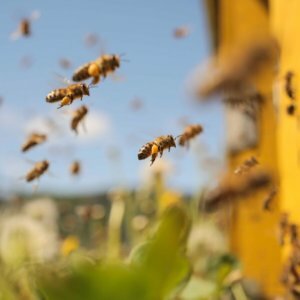 [T]here is increasing evidence that unnaturally high densities of honey bees, associated with beekeeping, can exacerbate declines in wild pollinators. […] Furthermore, they move toward surrounding natural habitats in unnaturally high densities after the blooming period of mass-flowering crops, potentially outcompeting wild pollinators.